Elevate offers a comprehensive array of synthetic ropes, fittings and commercial rigging gear to individuals, engineering, and construction firms. 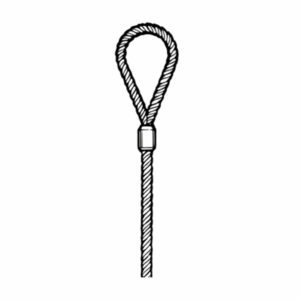 The wires, ropes and fittings used are designed dependent on the task for which they are required. What sets our wire rope fittings apart from similar ones are their ultimate durability, reliability and safety. Before it hits the market, every product from our selection goes through a thorough examination and testing.